This is an old Dude Ranch owed originally by the Dunrudes. They were friends with Amelia Earhart who used to visit often. She loved the area so much that she was having a cabin built nearby. She disappeared when it was only four logs high, and so it remains to this day. 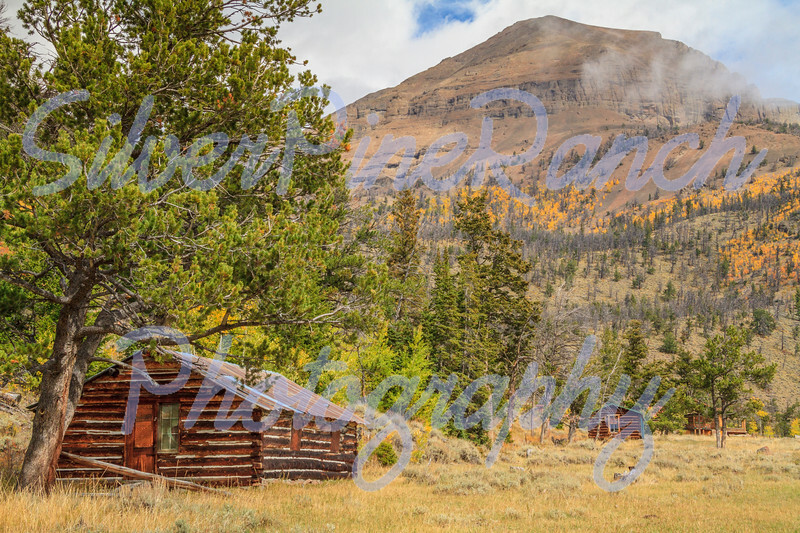 This is abt 30 miles from the town of Meeteetse, Wy., in the Shoshone National Forest.